Dairy farmers with an 80-cow herd could be losing up to €560 per week because of high somatic cell count (SCC) and a new course, costing a fraction of this, has been developed to improve milking practices on dairy farms to help alleviate these and other inefficiencies affecting farmer’s pockets and herd health. 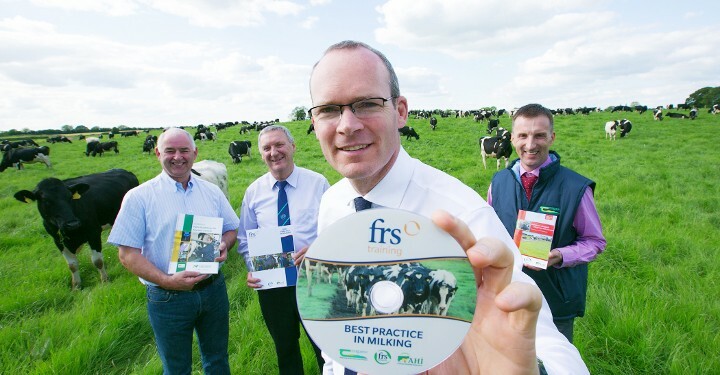 The Certified Milking Course to develop the skills of dairy farmers has been developed by Teagasc, FRS Network (Farm Relief Services) and AHI (Animal Health Ireland) and is part subsidised by the Department of Agriculture, Food and the Marine. 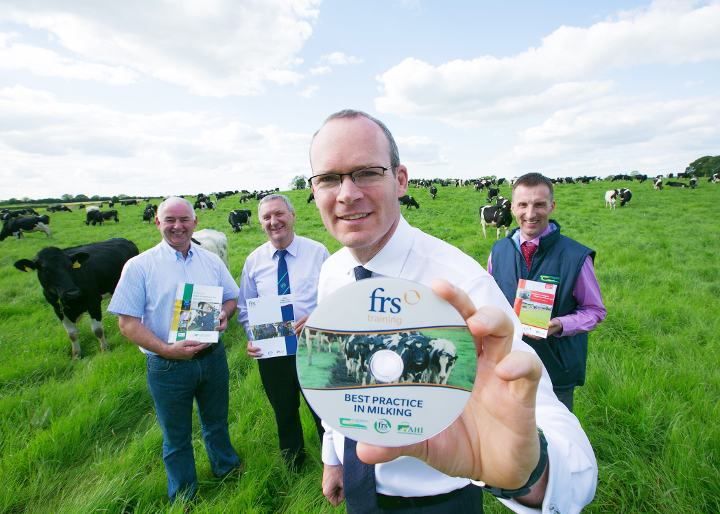 Successful completion of the ‘Best Practice in Milking’ course will result in a FETAC/QQI Level 6 Certificate. It involves two days training followed by an assessment and includes practical on-farm milking sessions. It is designed to develop the skills of the milker to ensure that all cows are milked effectively and efficiently and reduce preventable waste by producing lower somatic cell counts (SCC) and better milk quality. The course is unique as it brings together the theory elements of milking and the practical implementation of the theory. A customised DVD aids its delivery and acts as a reference guide after the course. Course tutors have been specifically trained and course content approved by the experts in the area of milking best practice. Courses, which begin in July, are open to all levels of milking experience from new entrants and people interested in relief milking to experienced dairy farmers. The cost of the course is €250 to each participant, which includes €250 Department funding and advanced booking is advised as funding is limited and is on a first come first served basis.